Cleverly addressing the recent geocashing trend that is popular among young people all over the world, German mystery thriller Lost Place tells the story of four teenager who come across an abandoned US military radio tower station which used to be the part of a secret military program with horrible side effects. 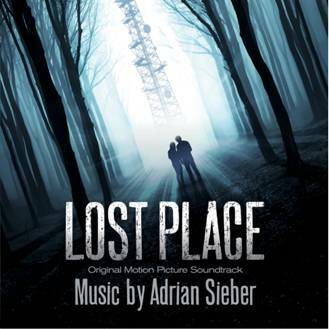 Munich-born composer Adrian Sieber ominous score is performed by The City of Prague Philharmonic Orchestra and creates an aura of dread and mystery in the abandoned forest, carefully adding elements of the supernatural and unknown when the mysterious tower station comes to life. 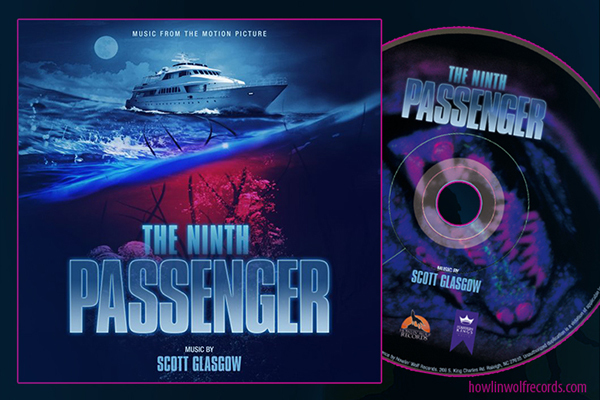 The soundtrack album also features a selection of songs appearing in the film: "Unser Platz" by Prinz Pi, "The Gate" by Dog Almond, "Jeden Tag Wochenende" by Sido feat. Bass Sultan Hengzt and "We Could Forever" by Bonobo.